In this scene Mia’s stepped into the proverbial cauldron of her enemy’s lair. 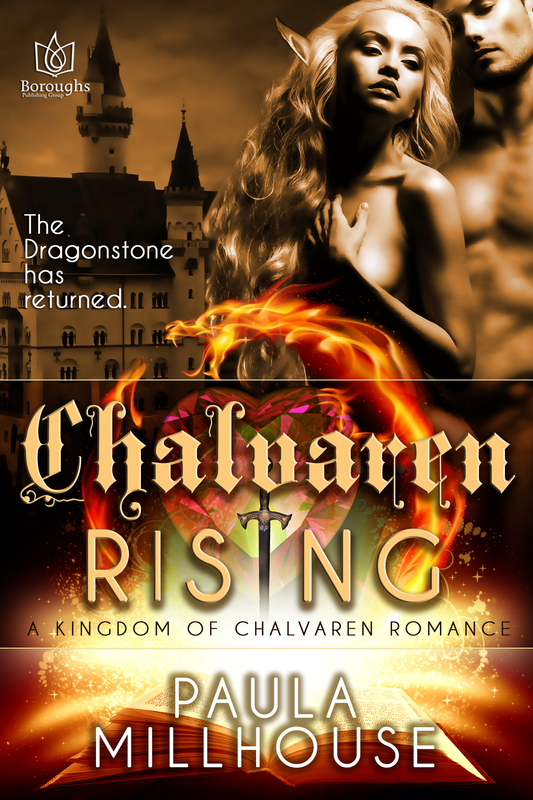 Not only is she there to save her dragon, she wants to reason with Isa, to bring her to heel, to connect with the last remaining blood kin she has left in Chalvaren. 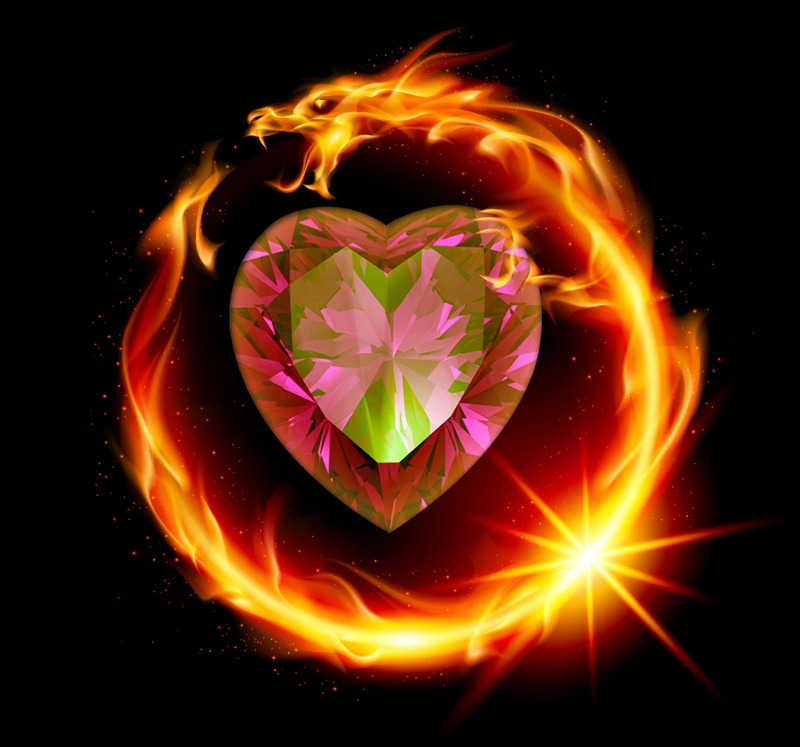 Unfortunately for everyone involved, Isa now has the Dragonstone in her possession. “It’s not too late, Isa…” Mia said, and struggled to loosen the chains cutting into Magnus’s scales. “Not too late for what?” Isa’s voice raised, and she cocked her head, her raven black hair swishing around her waist as she turned to study Mia. “I’ll never bow to Castle Elias,” Isa hissed, turning her focus back to the prisms of light glittering through the Dragonstone’s facets. “Semantics,” Mia said, glowering back at her. Okay, Weekend Writing Warriors – What works in this weekend’s snippet from Chalvaren Rising? What about you? Have you ever experienced a family member going down the “wrong path” and found yourself confronting them about their crimes? Did you find the courage to try to convince them to repent? Oh this is going to end badly. This is not going to go well. I get the feeling Isa doesn’t want to be saved. Or, at least, she doesn’t THINK she wants to be. I’m getting the feeling there’s something deeply buried inside her that started this whole harvesting magic and bloodthirsty quest of hers. I hope she gets Magnus out, and gets away for that matter, but I get the feeling things will go downhill. Great snippet! Poor little Dragonlet. Everyone’s worried about him and wants him set free. harvesting magic … interesting snippet and quite tense. Isa is quite the villain. Great characterization. We all need redemption, right? 😀 Maybe not Isa though… Good snippet, Paula. Thanks for checking in, Siobhan. And this is not going well for Mia..but a really excellent excerpt! I take that as the highest compliment, Veronica. Mia’s tough, but will this break her? I am so hoping that Mia can free her dragon, poor thing. Isa doesn’t sound like she has an ounce worth of redemption in her swishing hair or or cold heart. Chilly! Thanks, Chelle. Good observations here today. My heart can’t help but wonder what’s worse – Isa’s obvious lack of remorse or Mia’s continued willingness to ask her to repent. I hope Mia can get her dragon free of the chains that are binding him — and both of them away from Isa, because I don’t think she’s going to let them go. Nice snippet. PT – Isa does have a Silver Dragon, and he’s just as bloodthirsty as she is. His name is VanZanz. Wow “harvesting magic” or more like killing it, and what for? Power can represent a dark abyss most can never recover from. Mia is very brave to confront Isa. Or is she a peacemaker? Always hoping things will work out? Thanks, Tamara. It reflects Isa’s cold, ebony heart and her Shadow Wraiths perfectly. Anyone who kills dragons and elves ain’t worth savin’, IMHO. Go get her, Mia! Super WOW in the villain department. Don’t waste your time, Mia. True villains don’t think they need saving. Clearly Isa is one of that crowd. Ooohh, thank you, Sarah. Yes. Yes. Will the magic in the Dragonstone find Isa unworthy in a spectacular way? Isn’t it hard to get it all in in 10 sentences or less? This blog hop is fantastic for my editing skills. Tense and fascinating scene. I fear there is more “tenseness” to come. Excellent writing and a really tense snippet! Oh my…what’s going to happen next? This pivot point leads to some pretty tense action in the novel. Thanks for stopping by, Gemma. Clearly Mia doesn’t realize, or perhaps recognize, that she’s dealing with evil. Is she in too deep now to see that? Or, does she see it and go after Magnus despite her recognition? Don’t you just hate those sociopaths who want to rule their world? Thanks for stopping by, Kim!